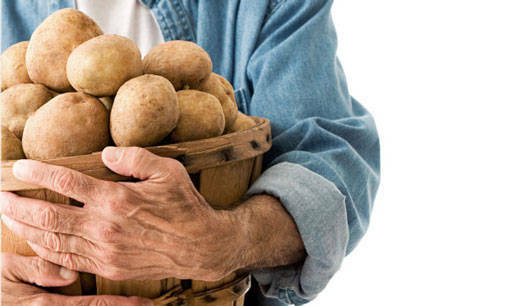 Alongside with the many PDO and PGI alimentary products, Italy boasts a regional tradition of excellence as for potatoes, too, with different typical valuable varieties. These regional districts, a heritage closely linked to both local traditions and individual production areas, provide a fundamental contribution of authenticity and taste to some specialities of regional cuisine. 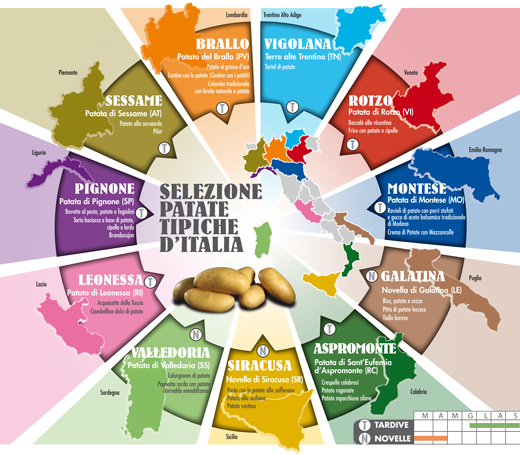 Just in order to underline the importance of these specific production places for Italian potato, Romagnoli, one of the main national realities of processing and marketing of vegetables and especially potatoes, has realized a mapping of the main regional districts and their contribution to traditional regional courses. From one end to the other of the Country, many varieties of this tuber as well as typical courses are proposed. They range from ‘Terre Alte Trentino’ with its ‘tortel di patate’, ‘Novella di Siracusa’ with ‘patate vastase’ and ‘pasta, patate e zafferano (potatoes, pasta, and saffron), ‘Patata di Rotzo’, ‘baccalà alla vicentina’cod, and ‘Novella di Galatina (LE)’ with its ‘pitta di patate leccese’ and rice, potatoes and mussels coming from the tradition of Bari. 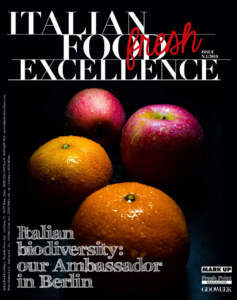 Giulio Romagnoli, CEO of Romagnoli Fratelli SpA, states: “We have committed ourselves for a long time so that potato has a recognized role of alimentary Italian excellence. 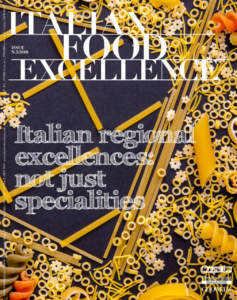 Our aim consists in proposing to the consumers both cultural and traditional value of a food which, in its varieties linked to the territories, is an expression of the complex of knowledge and tastes that allowed Italian cuisine to be so important”. 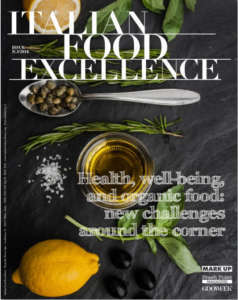 This initiative is supported by two-star chef Claudio Sadler, one among the most famous chefs in Italian high cuisine: “The trivialization of food is a denial of the specific nature of our alimentary culture, founded on the art of enhancing and harmonizing the flavours of available raw materials. Therefore, it is important to create awareness and respect for such a popular food as potato, which deserves to be valued according to its characteristics”.